"Join the award winning Creation Station for a fun and hands on creative ''The Art of Science” discovery programme. We will explore the amazing world of binary coding, make gooey, squelchy slime, explore our fascinating solar system and make twirling, whirling whirlygigs and much, much more. Each week your child will be inspired to explore different scientific elements using art to experiment and develop their ideas and help their creativity flow and grow. Places are limited so please book your space using the online booking link to help inspire your child's imagination." 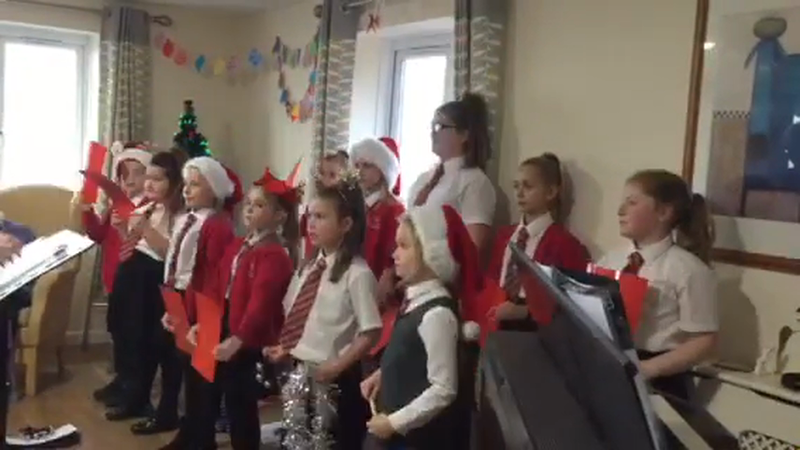 The Gatehouse Choir have been busy singing around Dawlish.